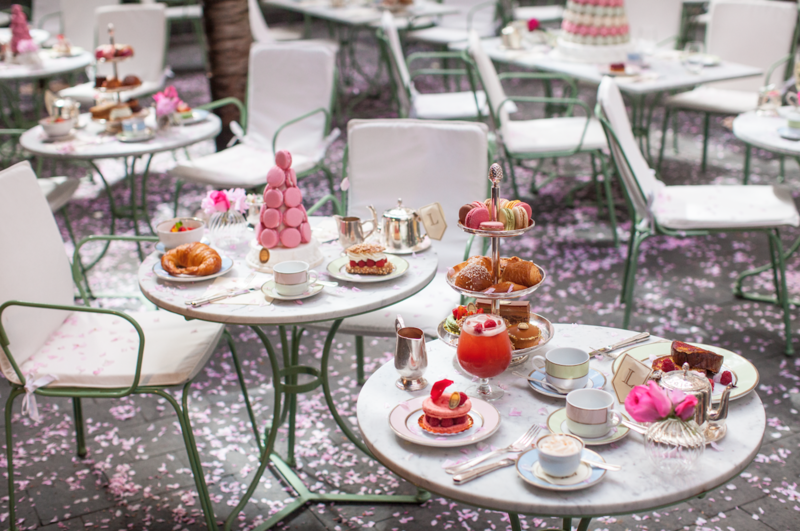 Ladurée Soho, the iconic Paris-born pâtisserie/cafe’s first American restaurant, is a delicious and charming destination for brunch. 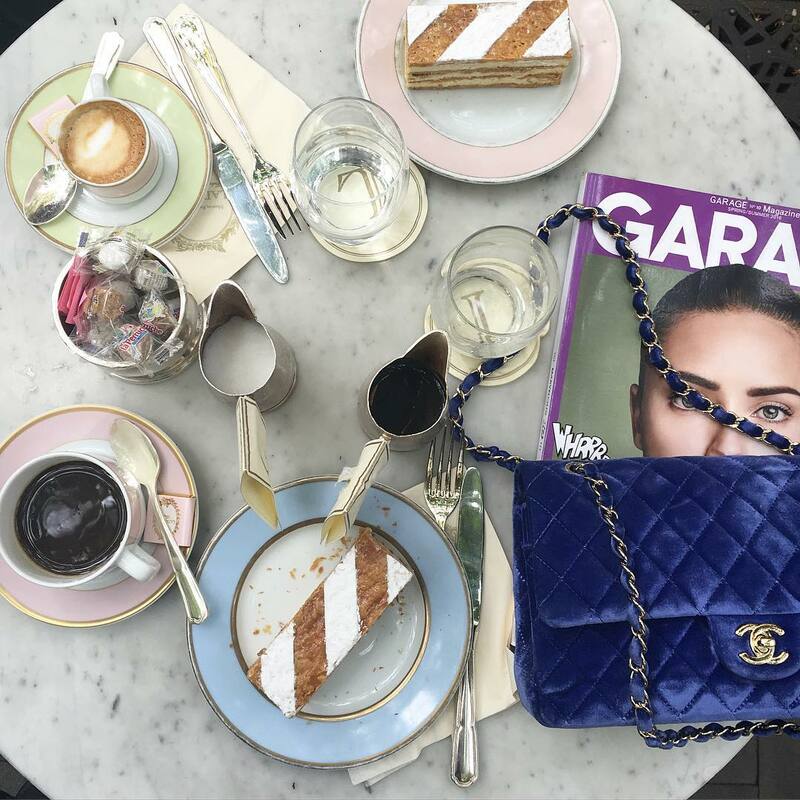 Named one of the “100 Best Brunch Restaurants in America” by OpenTable diners, Ladurée Soho is the perfect brunch location to gather with family and friends in French flare. 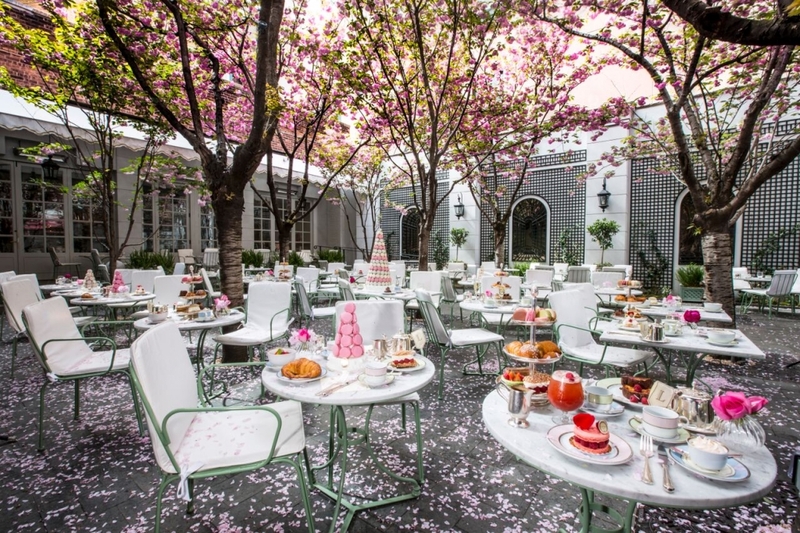 New York‘s new Ladurée is over 2150 square feet, which opens onto a magical 2530 square foot tree-shaded garden. 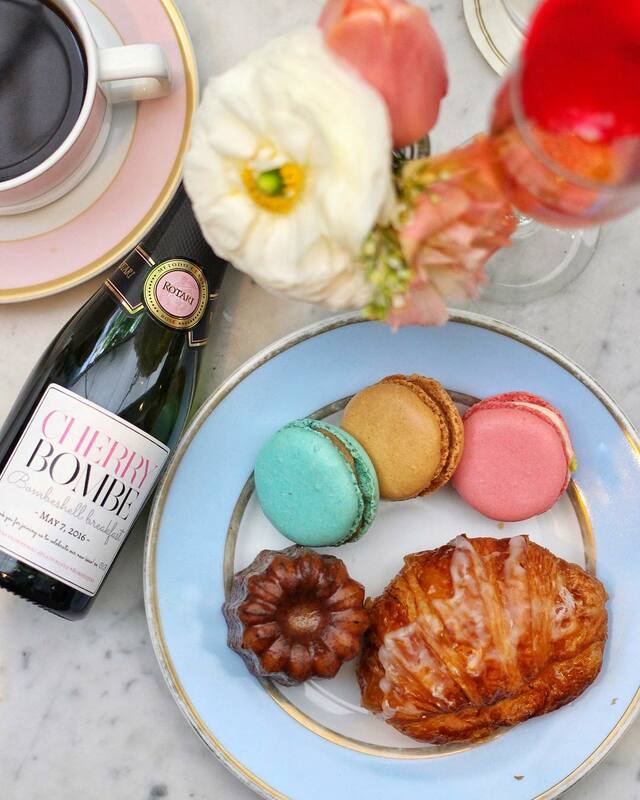 The Soho location consists not only of a lovely boutique to purchase their famed macrons, but also a tea salon and restaurant. 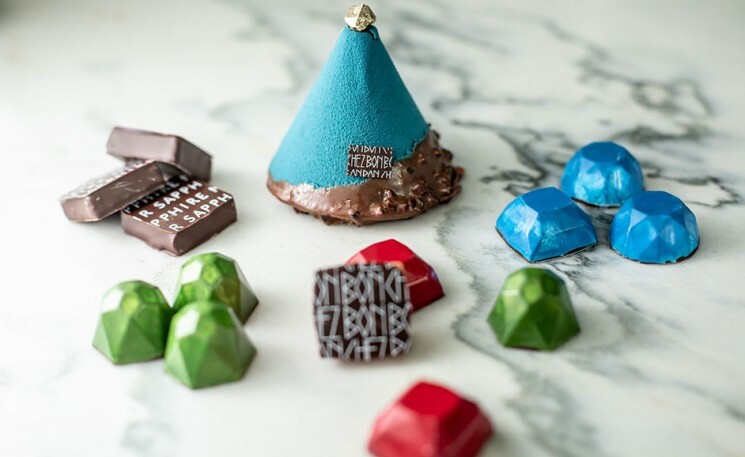 This exclusive Parisian-inspired destination offer several salons of exceptional character, each with its own decorative ambiance, in the Ladurée style. All the rooms are decorated with custom-made furniture and unique pieces, collected from Paris’ finest antique shops. 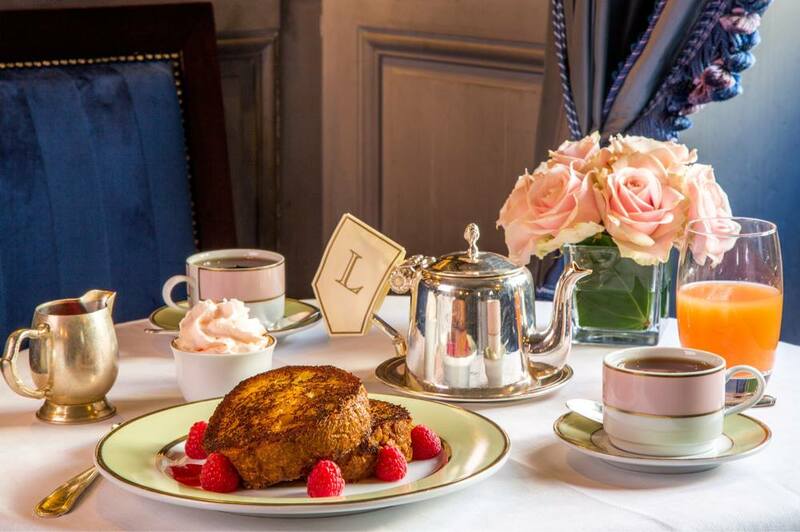 Laduree is certainly one of the “top places to brunch in New York.” The tasty drinks, omelet’s and fragrant pastries definitely should not be missed. 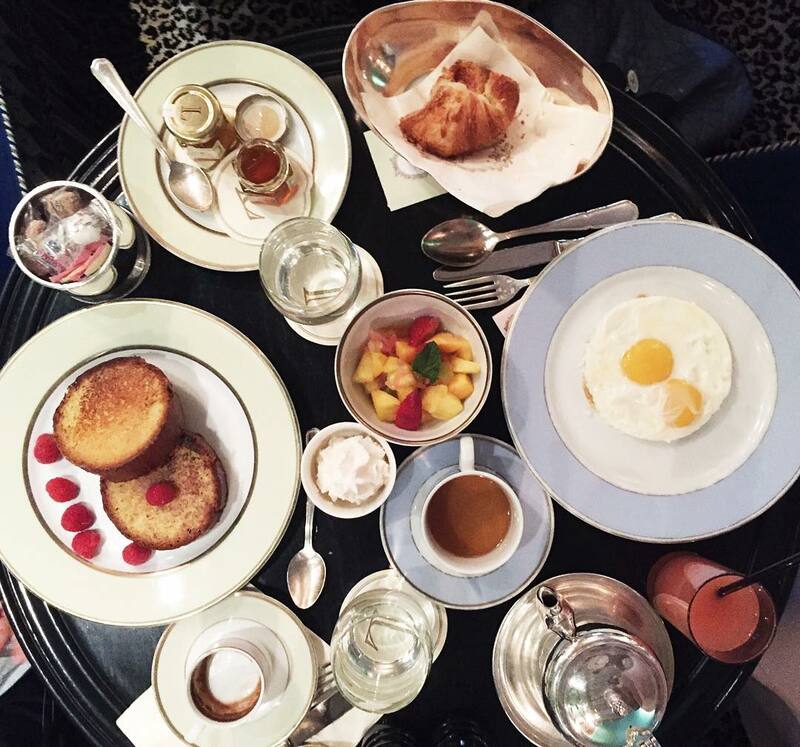 French culture collides with brunch in an exquisite yet cosy environment. The staff is exceptionally pleasant, but we do suggest making a reservation beforehand. 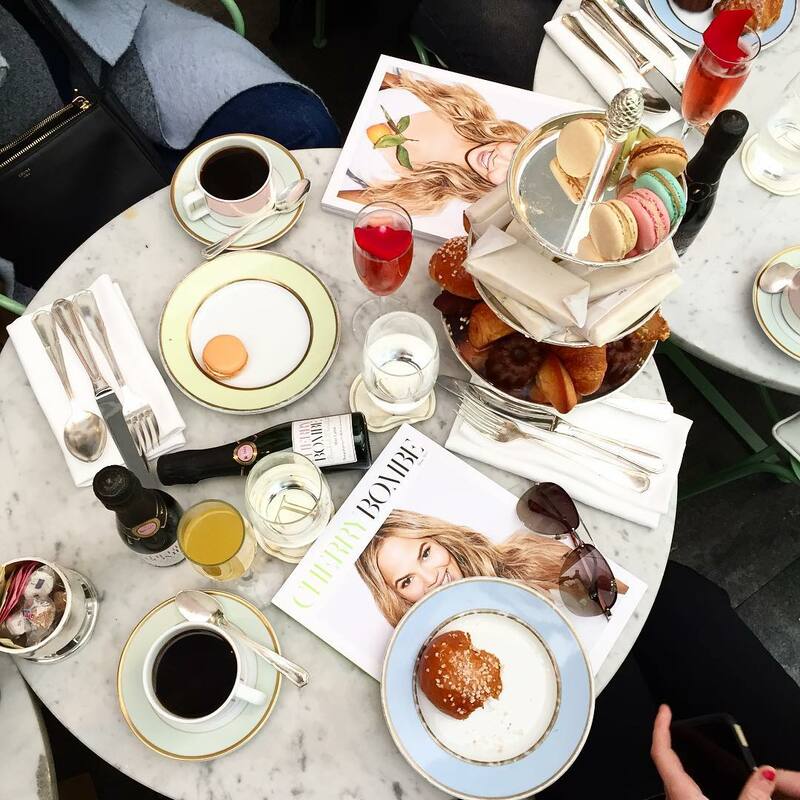 If you can’t make it to Paris, stepping into the Ladurée tea salon in Soho for brunch might be the closest thing (and cheaper than a plane ticket! ).